For the smartphone buyers, here comes a good news. Ahead of the festive season, Huawei sub-brand Honor has now announced its Honor Dussehra Sale. The mobile company will commence the sale on various sets. It will start from October 10 and will end on October 15. Although the e-retail giants Flipkart and Amazon India offer sale every year during festivities, the individual brand has come up this time. Know more. During this sale, Honor smartphones are available on various offers and discount. The sale is available on phones like Honor 9N, Honor 9 Lite, Honor 7S, Honor 7A, Honor 7C, Honor Play, and Honor 8 Pro. During the sale, interested buyers can grab coupons worth Rs. 1,000, if they spend Rs 20,000 during the Honor Dussehra sale period. Similarly, on minimum purchases of Rs. 10,000, and Rs. 5,000, buyers can get coupons of Rs. 500 and Rs. 300 respectively. These coupons can be used to get further discounts on the smartphones. Talking about discounts on the smartphones, Honor 7S will be available priced at Rs. 6,499 (down from Rs. 8,999), the 4GB/ 64GB variant of the Honor 9N will be available at Rs. 11,999 (down from Rs. 15,999) while the 3GB RAM/ 32GB model can be purchased at Rs. 9,999 (down from Rs. 13,999). 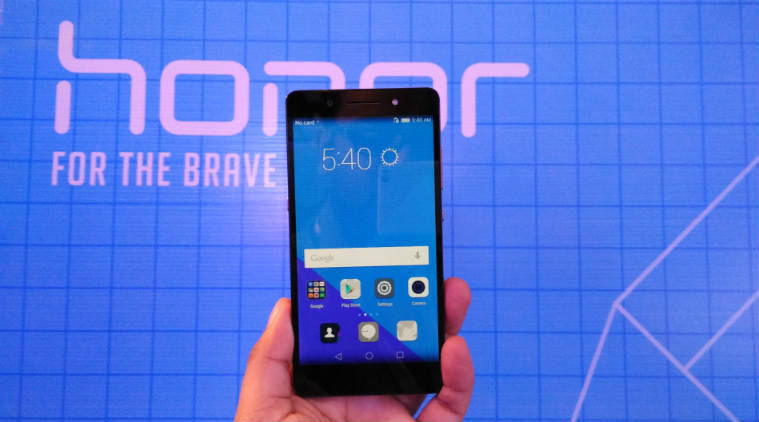 On Honor 7A, there is a price cut of Rs. 3,000 which makes the phone available at Rs. 7,999. The Honor 9 Lite can be bought at Rs. 9,999 (originally priced at Rs. 13,999).